Bright, colourful, spicy, fresh… Senegal’s salatu niebe is something I’ll definitely make again after our World Cup 2018 cook-off is over. This recipe makes a lot, so it’s fortunate salatu niebe keeps well in the fridge. 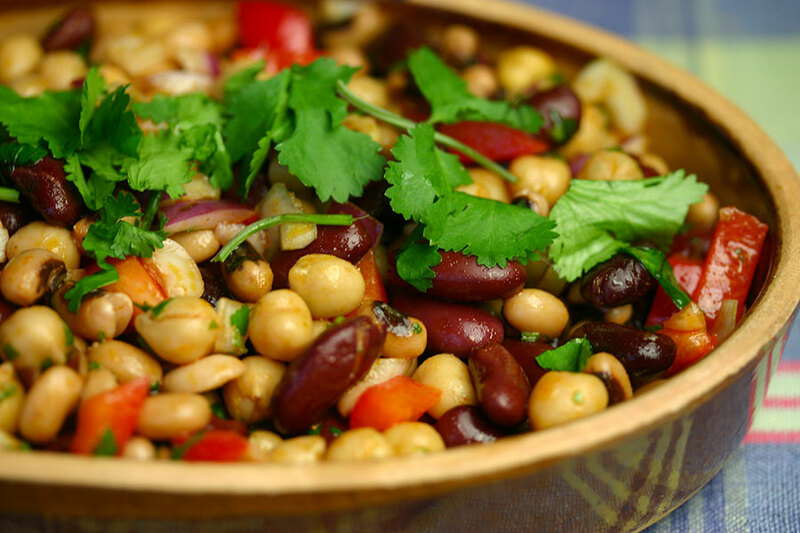 Having made many a bean salad over the years, I’ve pretty much settled on this version.